It's 1912, and life in the Edwardian country house of Downton Abbey is idyllic and bustling for the Crawley family, aided by their cadre of servants. Robert, Earl of Grantham, his American heiress wife Cora, and their three daughters, along with Robert's mother Violet, have lived largely uncomplicated lives. But the sinking of the Titanic hits home in an unexpected and dramatic way — Lord Grantham's heir, James Crawley, and his son Patrick have perished. It's personally agonizing (momentarily) for daughter Mary who was supposed to marry Patrick. On a grander scale, suddenly all the predictable succession plans have gone terribly awry, and unheard of questions now loom large — Who will be the new heir to the earldom? And what will happen to this distinguished estate, now in jeopardy? Mary's grief is short lived as she sets her sights on another suitor, the Duke of Crowborough. As the drama unfolds among the aristocrats of Downton Abbey, changes are happening amidst the servants as well. John Bates has arrived as a new valet for Robert, but he has a pronounced limp, potentially making him unfit to perform his duties. Also, Bates seems to have some previous link to Robert, and a murky past. And, someone else in the servant's quarters is darkly entangled with the fortunes of the family he serves. Despite much angling and consternation, the course of action emerges — a new heir presumptive will soon arrive at Downton. As Matthew Crawley, the heir presumptive, and his mother Isobel arrive, the emotions of the onlookers range from anxiety to outright antagonism. But in crisis there may be opportunity, and Matthew is considered as a suitor for Mary. 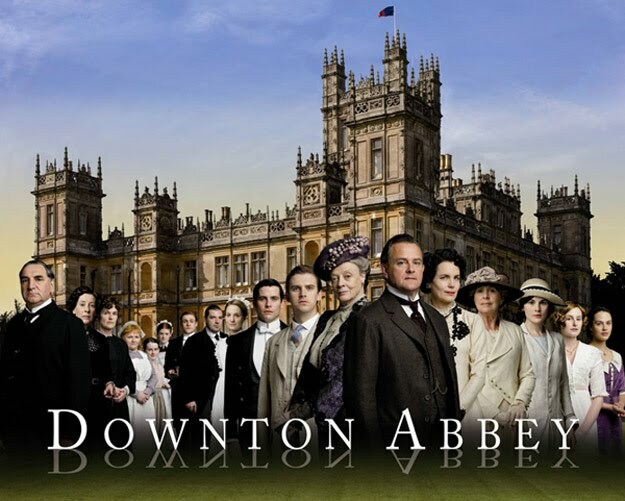 Yet, nothing is quite as it seems in the changing landscape and shifting fortunes of Downton Abbey.